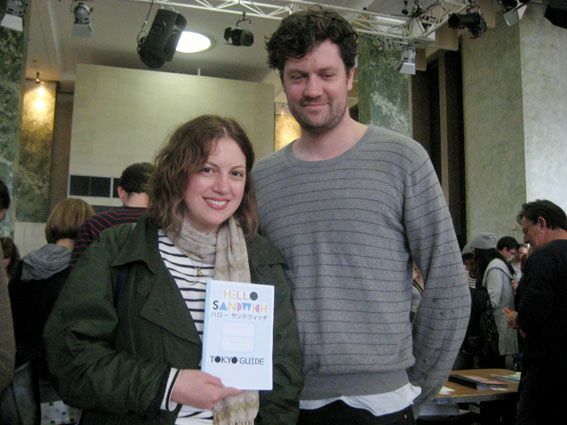 hello sandwich: MCA Zine Fair Fun! 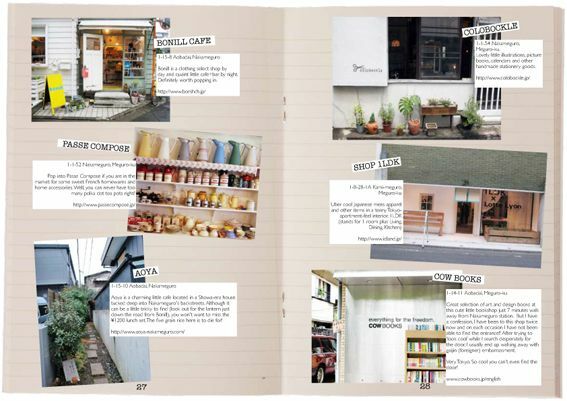 Thank you Miss Justine Fahd for these beautiful photos and this lovely Tokyo Guide Zine mention. 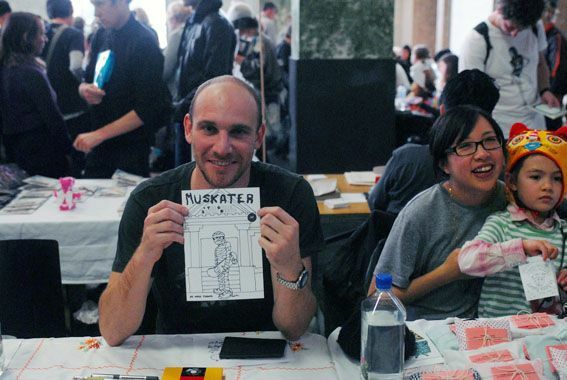 Oooo what a super fun day we had at the MCA Zine Fair on Sunday! 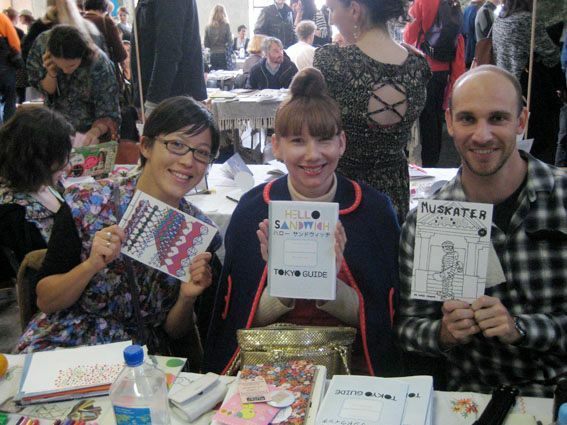 Such lovely company with fellow zinesters Yumi Takahashi and Rhys Turner. Yumi made a beautiful art / collage / drawing / painting zine printed on recycled paper and hand-bound using a traditional Japanese binding technique. And Mr 'whatcha mean whats a zine' Turner made two beautiful zines (printed very professionally on the best paper stock ever), one about a mummy skater and the other was a collection of Holga photographs from his travels in Europe. 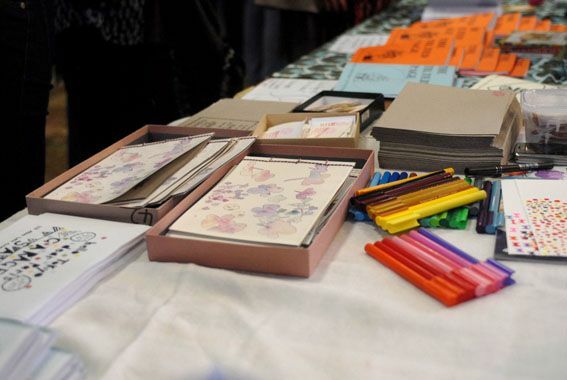 Our little 'Quality Row' also included the amazing Lee Tran Lam and her beautiful Paris zine which sold out before lunch time (but if you email her she might make more!) 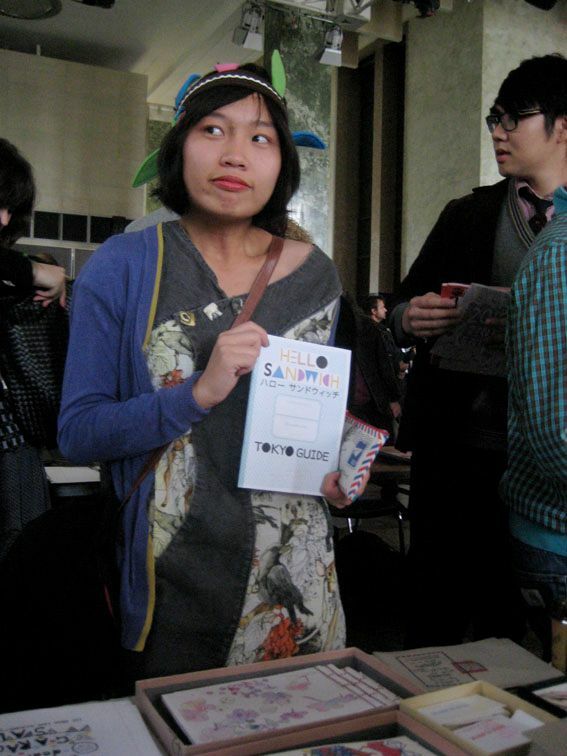 and Sonya Gee and her 'zomg you're sick' care packs. Rhys Turner and Sonya Gee. 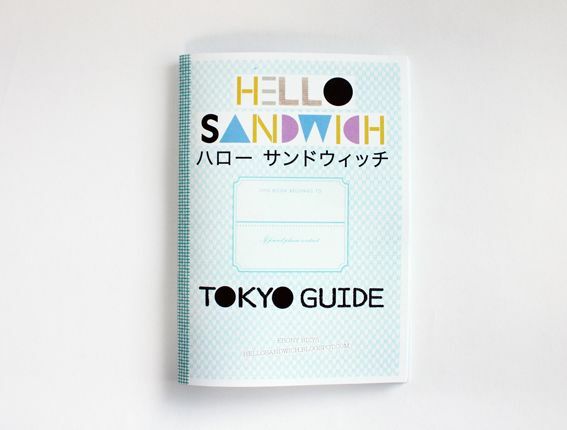 The Hello Sandwich Tokyo Guide Zines SOLD OUT at the zine fair! 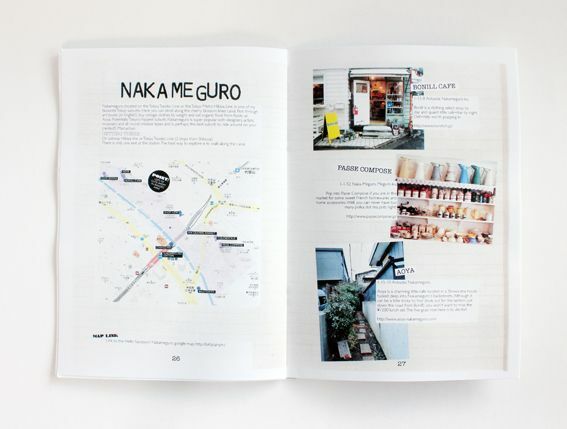 But you can still buy the PDF version online at Hello Sandwich Shop! 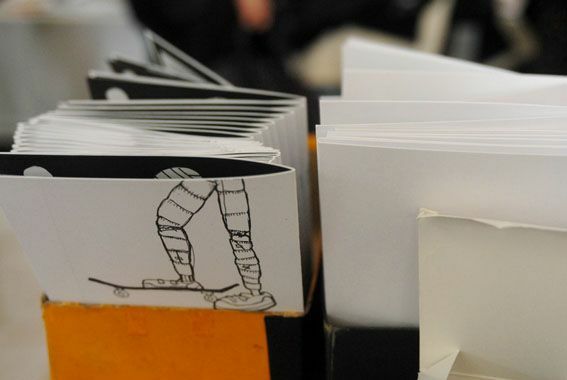 ahhh - now it's back to normal life after zine hibernation! 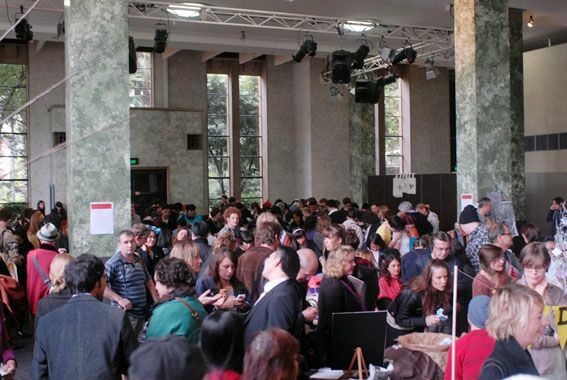 Until the next zine fair! I'm so happy you posted the sneak peak, it really looks great! 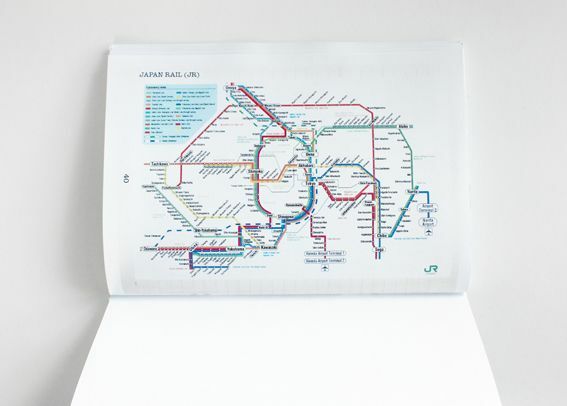 It looks good, nice place references as well : ) Japan Rail looks confusing, haha. so great!!! 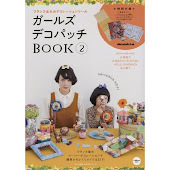 it looks so well laid out and makes some wonderful tokyo treasures really accessible for all the japan lovers out there:) and i would also have loved to have seen yumi's beautiful art one, and lee tran lam's lovely paris one, etc etc! next time! 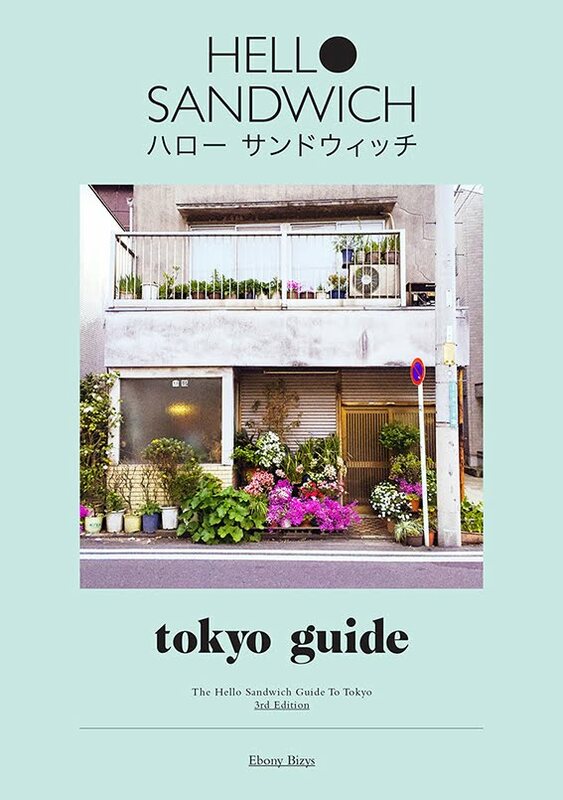 congrats on selling out your tokyo guides!! weeeee! omedetou!!! 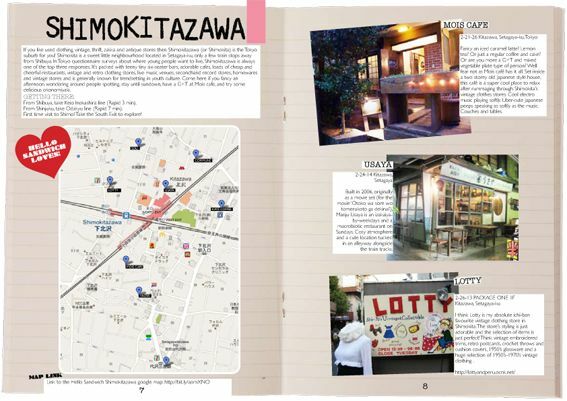 it is such a beautiful zine, i can't wait to take it around tokyo with me!!! 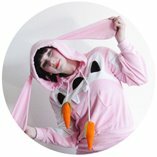 Great post and lovely photos! The sneak peak is a nice touch! Thanks for GREAT day! Was my first time behind the tables and am glad it was with you in quality row! Hope you sell out again! i wish i could have gone to that! 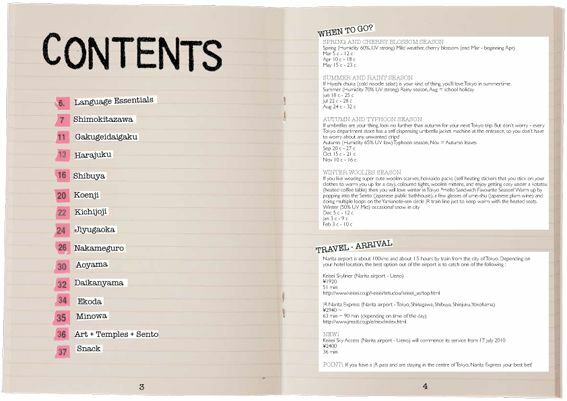 your guide looks AMAZING!!!!!!!!! good job ebony!! i would LOVE to have one of your guides!! It looks great! 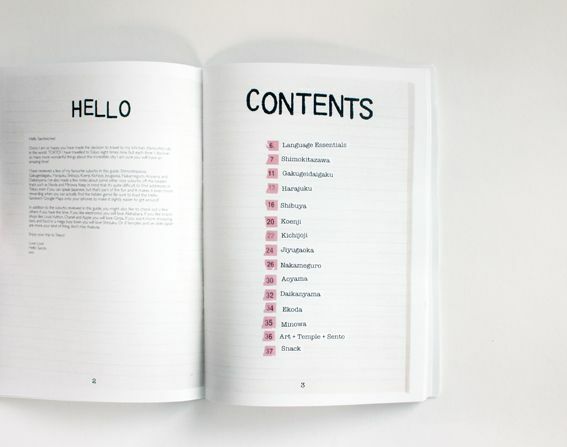 Congratulations on selling out, though I can't imagine how you wouldn't, your zine is both fun to look at and practical to use and have! Will it be available indefinitely on your site, or are they limited? how fabulous! 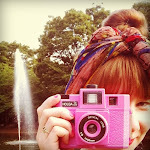 this is definitely the must-have accessory for when i eventually travel to tokyo! 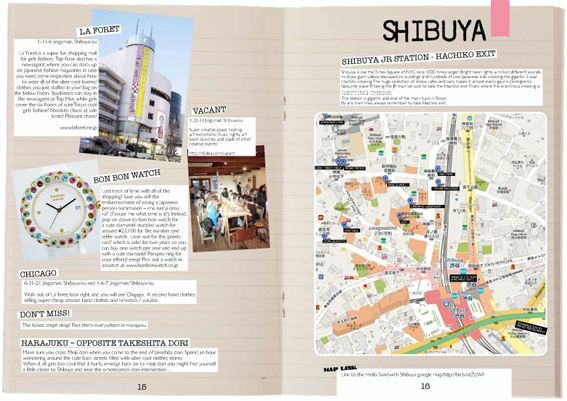 i wish i were in tokyo during the art fest, n i wish i could buy that book there on the spot!! seems like a vy interesting n fun event!! Best email is calevaki@netspace.net.au not defunct bigpond! 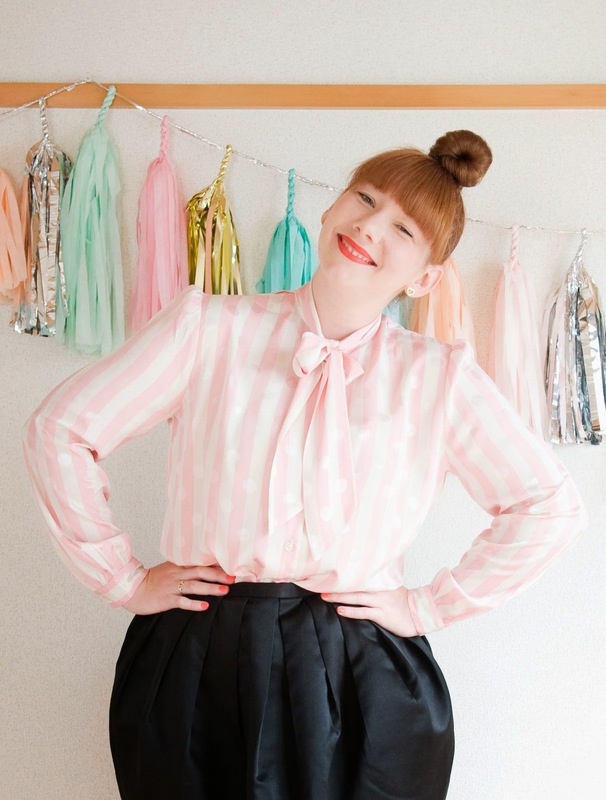 my summer plans just got way cooler: i'm going to tokyo! 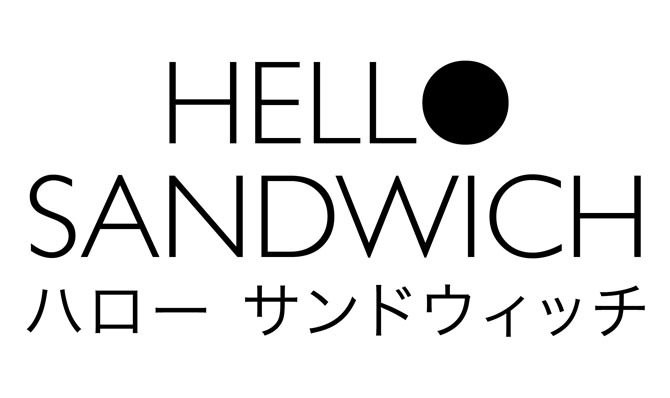 first stop: the hello sandwich tokyo guide. i can't wait! 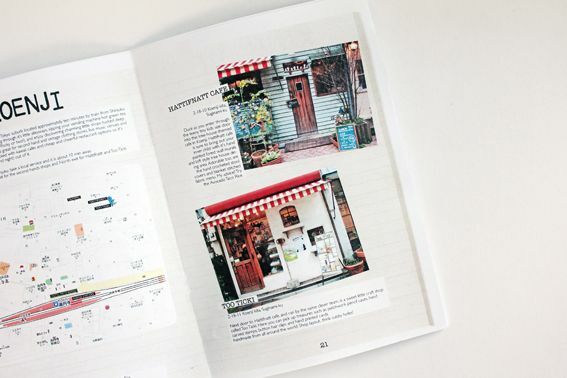 even before i knew i was going, i was coveting your guidebook. I wish I had it last week! 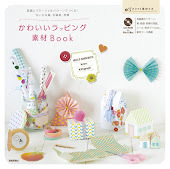 I love your little booklet! 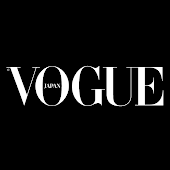 Hope to one day visit Tokyo. It must also be a lot of fun to make one!